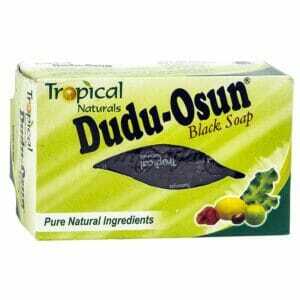 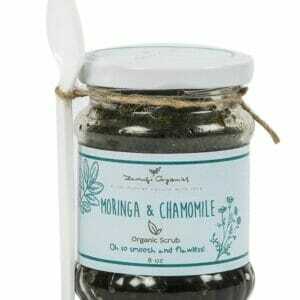 Nothing beats the feeling of prancing around with confidence-boosting, silky smooth, soft skin. 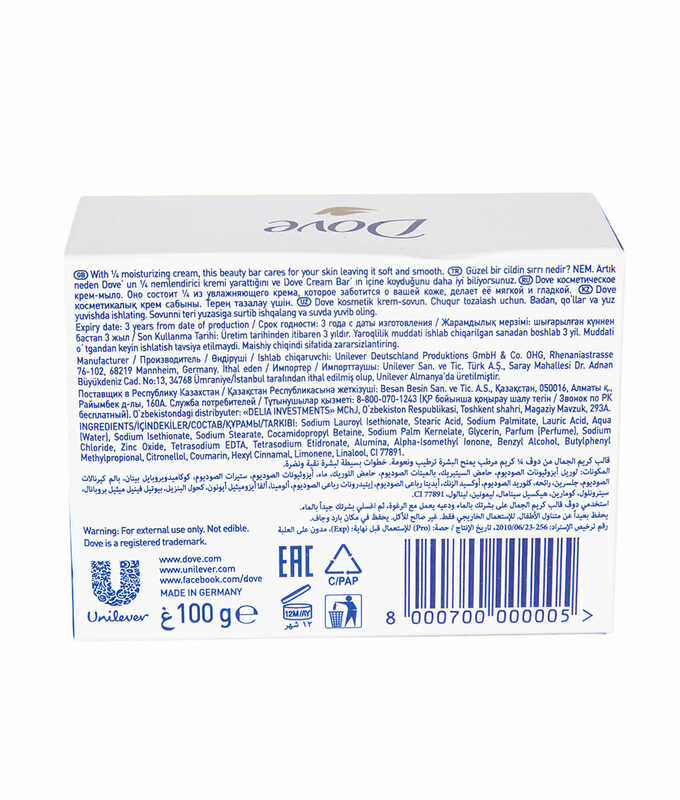 And with the right products, you can get that feeling every single day. 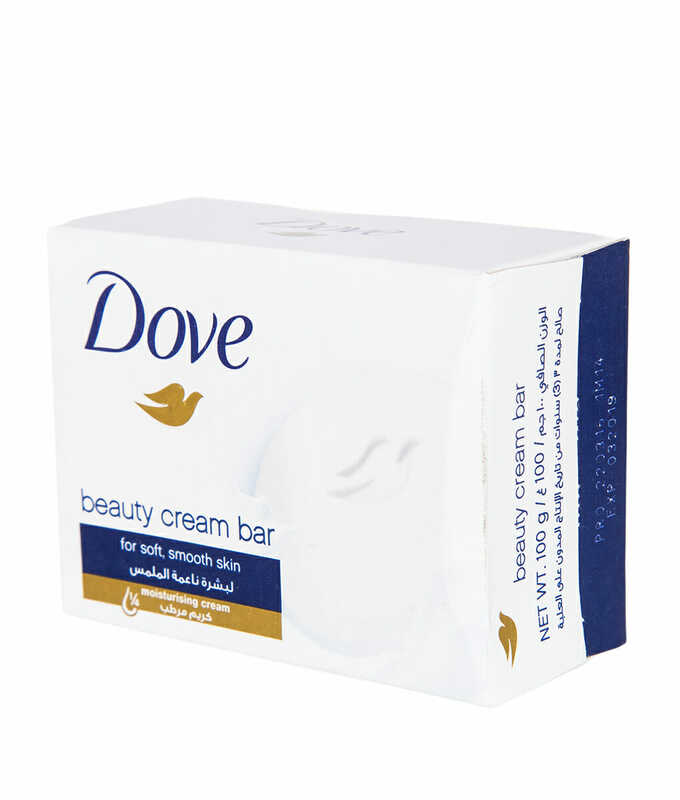 With Dove Beauty Cream Bar, you can set the tone for such bliss, by beginning with your cleansing routine. 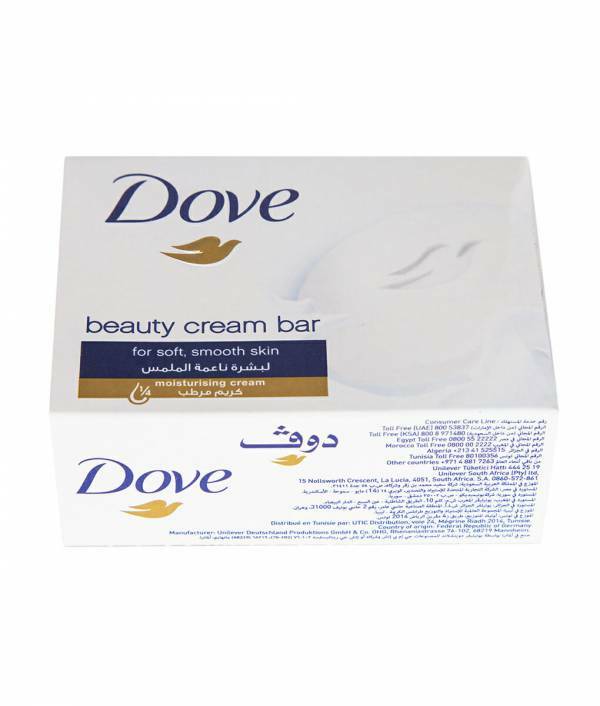 Dove Original Beauty Cream Bar combines a gentle cleansing formula with elements of the company’s signature ¼ moisturizing cream to give you an exciting deep-cleaning and moisturizing soap bar, leaving you with softer, smoother, healthier-looking skin. Dove Original Beauty Cream Bar contains mild cleansers that cleans the skin without stripping away its natural moisture like other deep cleansing soaps. 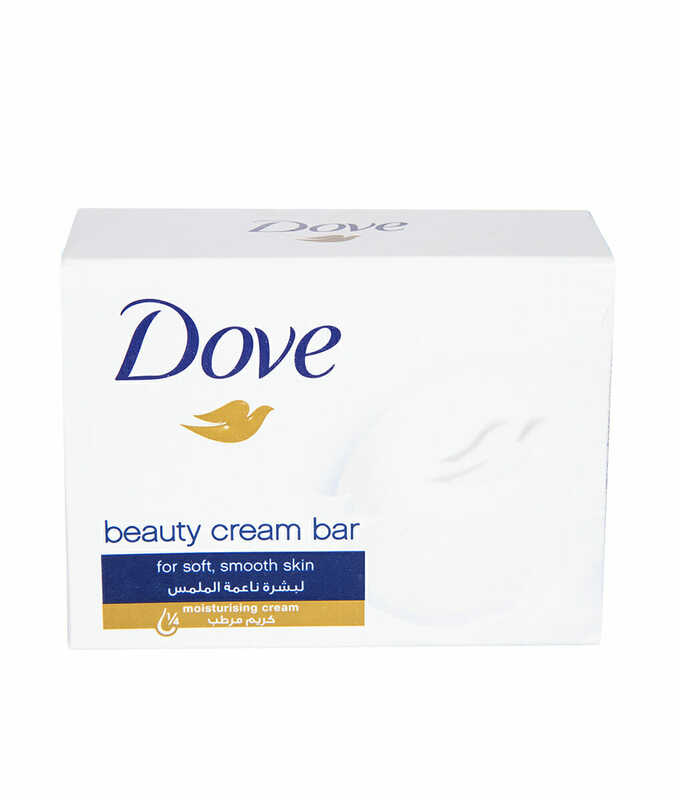 This Dove bar even helps to replenish nutrients that are lost during the cleansing process – where other soap bars can leave your skin feeling tight and rough. 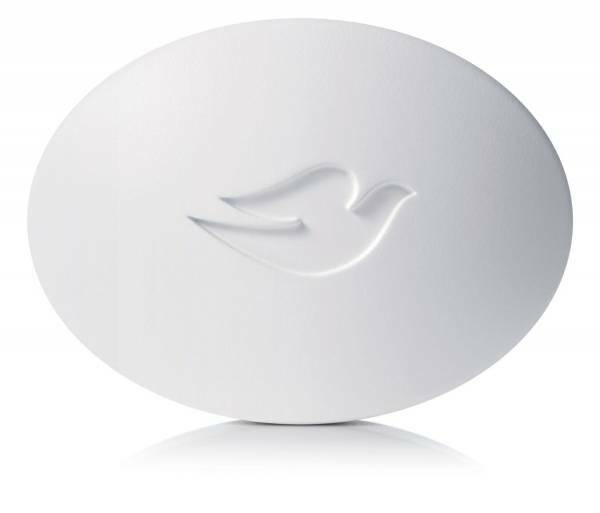 Use Dove Cleansing Bars every day, on both your body and your face, for an even tone and supple, hydrated skin. 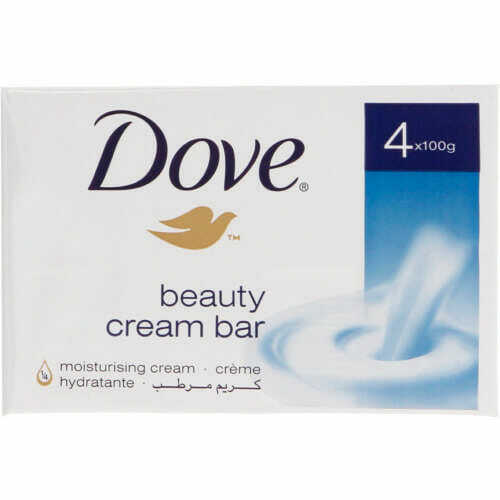 First, wet your hands and then rub the Dove Original Beauty Cream Bar gently between them until the bar lathers up. 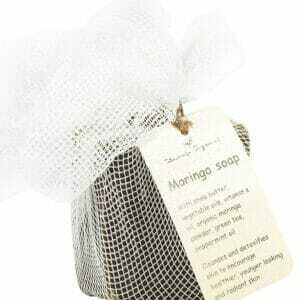 Massage the lather over your body before rinsing with warm water. Ingredients: Sodium Lauroyl Isethionate, Stearic Acid, Sodium Palmitate, Lauric Acid, Aqua, Sodium Isethionate, Sodium Stearate, Cocamidopropyl Betaine, Sodium Palm Kernelate, Glycerin, Parfum, Sodium Chloride, Zinc Oxide, Tetrasodium EDTA, Tetrasodium Etidronate, Alumina, Alpha-Isomethyl Ionone, Benzyl Alcohol, Butylphenyl Methylpropional, Citronellol, Coumarin, Hexyl Cinnamal, Limonene, Linalool, CI 77891.